Today is World Environment Day, and this year's theme is "Think. Eat. Save". As consumers we waste approximately 20% of the food we purchase - and the impact is much bigger than just a smelly bin! environmental: The food we put in the bin contributes to global warming, as the breakdown of foods produces harmful methane gas. Add to that the vital resources wasted, such a water, and the inherent energy & fuel used to produce & deliver the food that is ultimately discarded. social: 'Even if just one-fourth of the food currently lost or wasted globally could be saved, it would be enough to feed 870 million hungry people in the world.' - http://www.thinkeatsave.org/index.php/fast-facts-related-resources . financial: Food wastage wastes the money in the economy, and in your back pocket! Imagine saving 20% of your grocery budget a year, and all the good things you could do with it! So what are some easy ways to reduce the amount of food your household wastes? 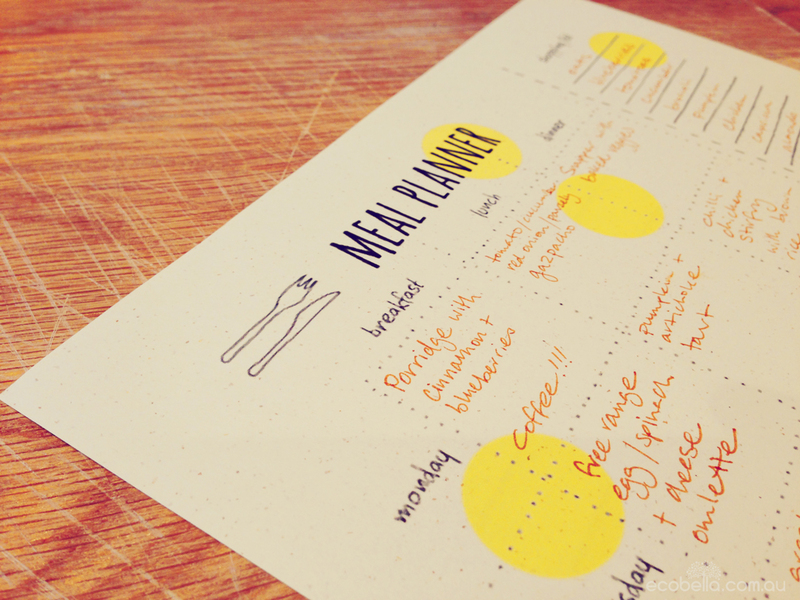 1) Good Planning - Write down a meal plan for the week, and shop only for what you need. 2) Freeze Your Leftovers - Make Friday night 'Take-In' night! Or take leftovers to work as easy ready made lunches. 3) Survey Your Supplies - Check out what is hiding at the back of the fridge or cupboard, and design a menu around them. Keep your eye on use-by dates, and use early expiry dated products first. 4) Store It Right - Keep the fridge at the correct temperature & keep foods in air tight containers to reduce spoilage. 5) Creative Cooking - Left over roast veggies? Make a pizza with them. What to do with a can of coconut milk and a capsicum? Google your ingredients to find a great recipie, or be adventurous and create your own unique recipes. 6) Grow your own food - Pick only what you need right now. Simple! Simple ideas to do your part, small changes for a big impact. Each and every day one can facing issues arises while using the ms paint software. At that time you can contact to MS Paint Customer service We will solve all your issues in a second of time.